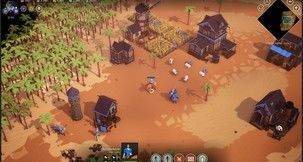 The newest patch bringing improvements to Empires Apart focuses mainly on AI improvements. 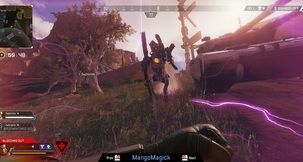 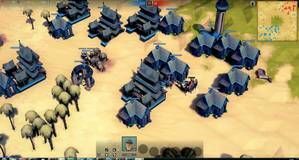 Age of Empires spiritual successor Empires Apart from Slitherine has been developed with the help of "hundreds of AoE players around the world", and there's a stream of the game tonight. 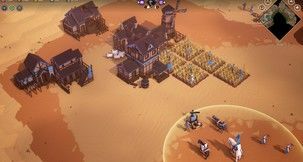 Slitherine and DESTINYbit are working together on a new RTS game called Empires Apart that's set in Medieval times and will be released this Winter on the PC. 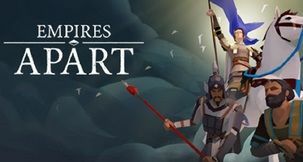 Empires Apart will see you lead one of six factions in procedurally generated maps, with the gameplay looking a bit like Age of Empires or Battle Realms, as you collect resources, assemble your army and wage war against other factions such as the Aztecs, Chinese, French, Mongols, Arabs or Byzantines.